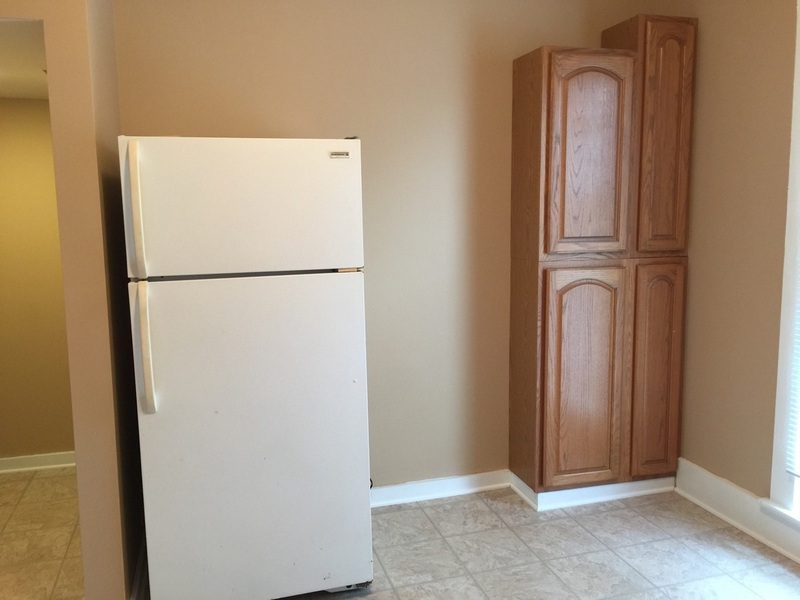 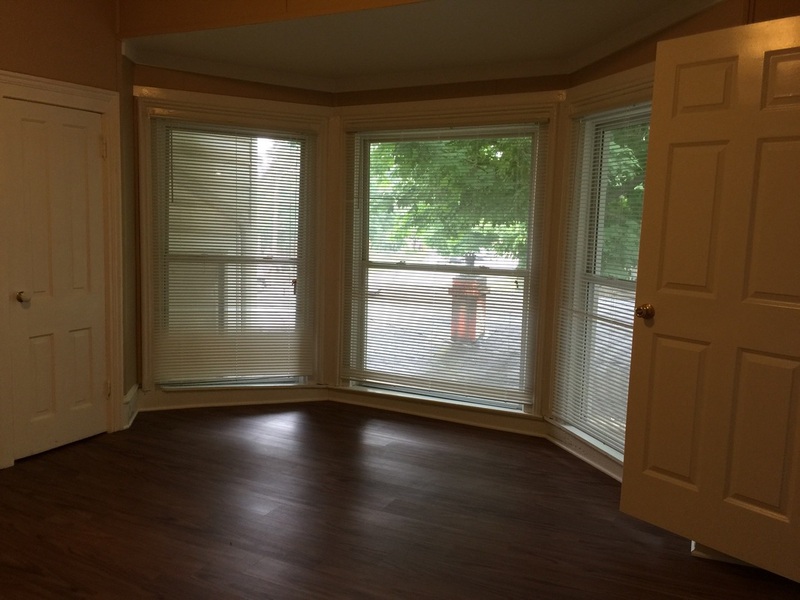 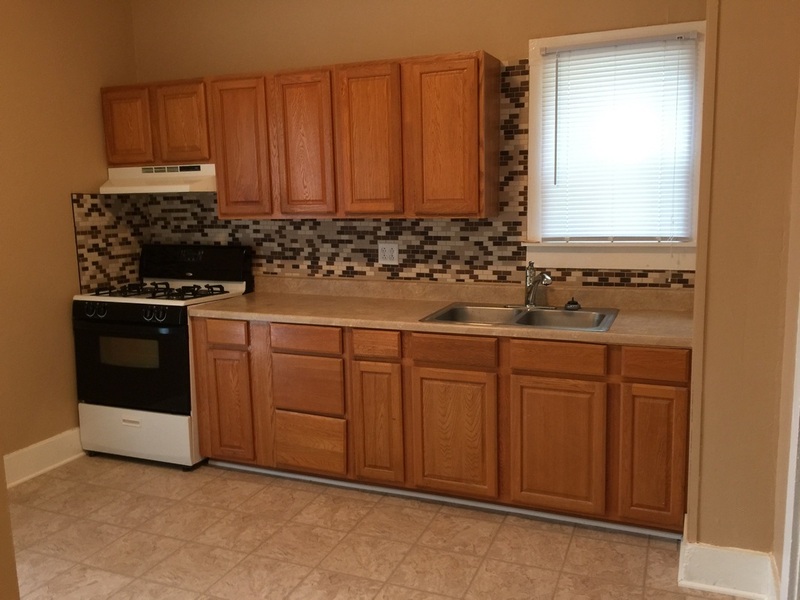 This is an upstairs 1bd/1ba unit located on Washington Ave. 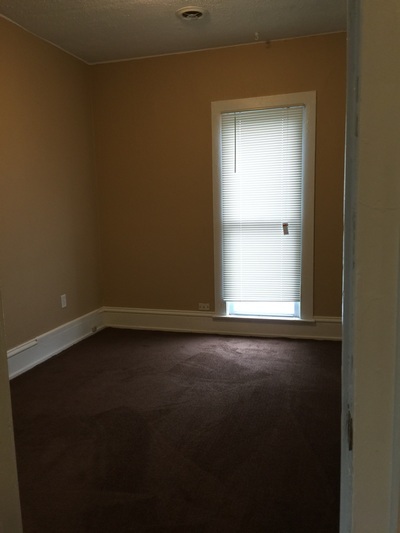 Rent is $535/mo ($135/wkly or $270 bi weekly on the pay day plans), $400 security deposit/fee. 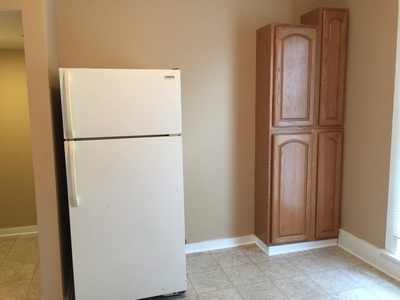 Tenant is responsible for gas.